We represent multiple insurance companies to help find the best coverage at the lowest price. We work for you, not the insurance company. Whether you’re a start-up or mega church, we have a solution for you. 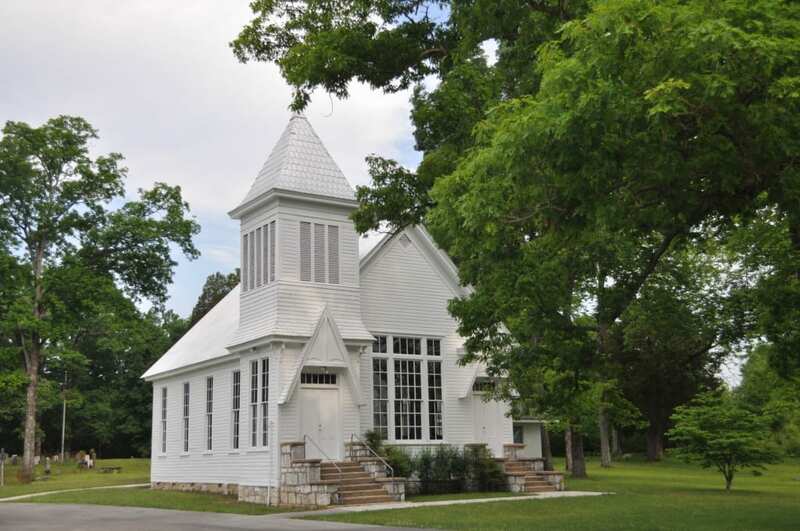 We can provide you with a free quote on church liability insurance or church building insurance. Call us today for a free Church Insurance Quote!